Hi guys, how are you all? I am good, I have just finished editing the coding for this website as the server I host from for it, has recently had a migration for all of their customers and it meant this site was also migrated to their new platform system. So temporarily, that meant that the photo gallery was not connecting it’s database properly as the details had changed. However, the great news is that it is now back up! and running as normal. In addition to that, there has been a few new photo’s added to the gallery as well, you can check them all out be heading: here. Enjoy! At the gallery, there has been a number of new candid photos added and I will be adding a few more over the coming week. I plan on updating this website once a month, meaning you’ll be able to read more regular posts and keep up with the latest news a lot easier. 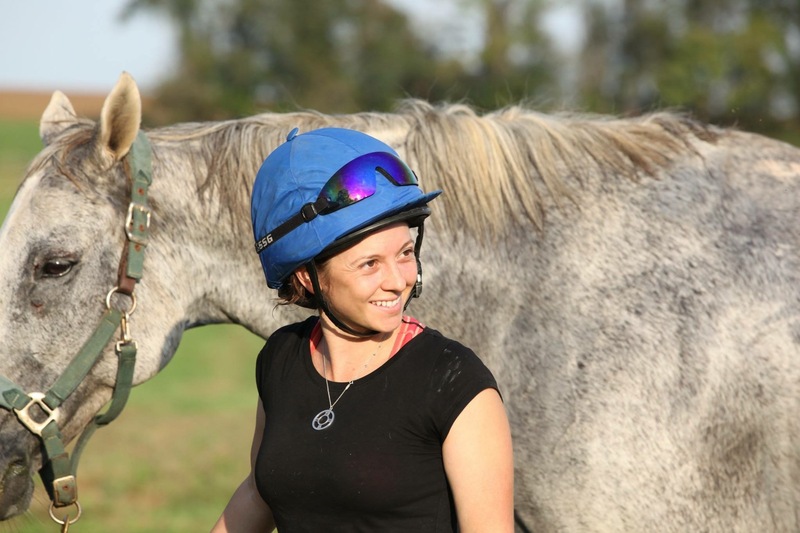 In other news, Mackenzie Rosman recently celebrated her 29th birthday in December 2018 and has been busy with her horses and training up as a jockey to race in the next steeple races. 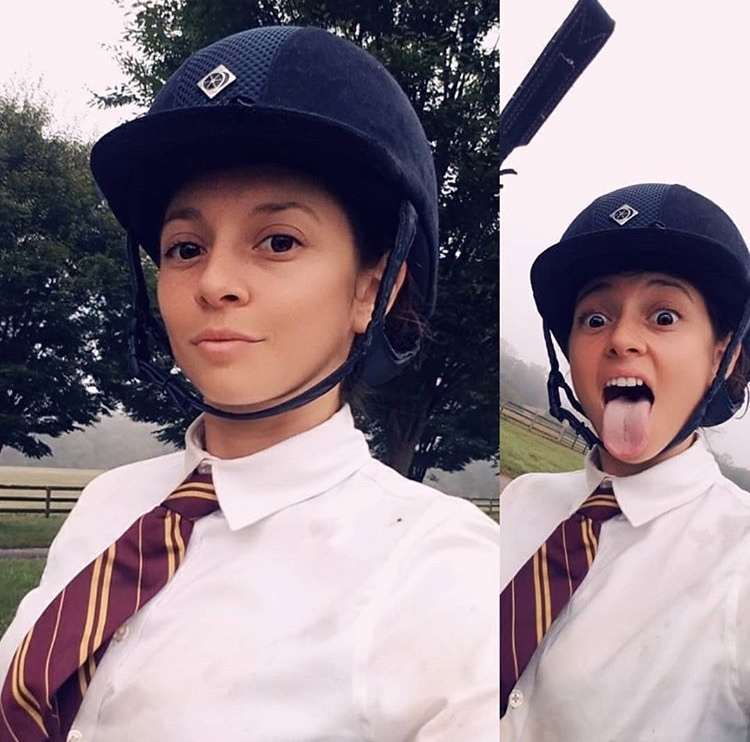 Mackenzie Rosman has been putting her riding skills to a whole new level by competing in multiple hunt races as an amateur jockey! And she’s doing very well in it! 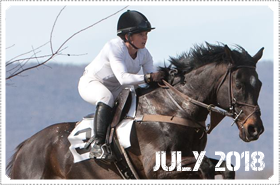 Fans will be well aware that Mackenzie has spent a lot of years horse riding and jumping horses in shows and competing at a professional level, but it was only in recent years that Mackenzie has started training as a jockey for hunt races over on the east side. 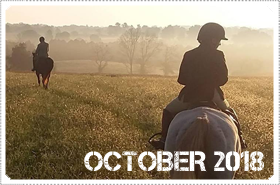 With aspirations from many years ago to compete in one of the biggest races; the Maryland State Hunt Cup, Mackenzie Rosman has been offering her services in multiple hunt races to build up her skills enough in preparation to enter the big state hunt cup! They say practice makes perfect, and in Mackenzie’s case I really think so. It’s so cool to see that the love Mackenzie has for horses is still very much alive & well, and we wish her all the best in her upcoming races! 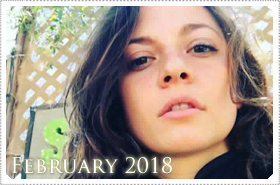 NIGHTCOMER PHOTOS, NEW CANDID PHOTOS & MORE! Mackenzie Rosman’s latest film Nightcomer has had a group of official screen stills released. 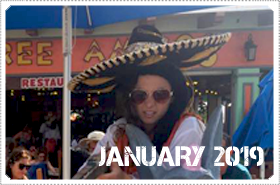 Check the thumbnails below for the full size res of the stills. Mackenzie is very much the sworn villain vampire in this role of Rowena and really steps out of the mould of characters that she’s played before! I think fans will love seeing this film, I’ll have some extra content on this new film very soon! Stay tuned! 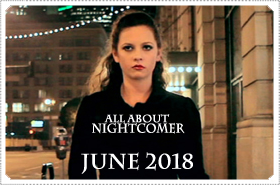 For now, enjoy some official stills from the new film..
Nightcomer: after an unforeseen and violent affliction turns her world upside down, Rowena Hambleton struggles to survive night-to-night as she prowls the streets of Los Angeles. If there is a cure for what ails her, Rowena has yet to find it. The film is directed by Alain Silver and also written by Alain Silver. The movie project is one hour and thirty one minutes long and also stars actor Timothy Busfield and Eric Gorlow. Stay tuned for the trailer below. It’s the first time in a while that fans have seen Mackenzie star in a new film project since Ankh, so it’s really lovely to see. A lot of fans were wondering when the movie was going to come out, I can officially say it is NOW OUT on DVD and available at most stores. I will definitely be picking up my copy from the store! I have seen a lot of fans chatting lately about a possible reunion for 7th Heaven but so far there hasn’t really been any indication from the shows creator Brenda Hampton, that she intends to bring it back.. I think she personally said she would like to but it’s up to whoever wants to pick up production of the new potential project. One thing is for sure, millions of fans around the world really want to see it happen so I can take a educated guess that the new reunion show would be supported well! What do you think? Completely different role for Mack to play! That concludes the news for this post, stay tuned for the next update as I will have some exclusive photos and make sure to follow the Instagram here and here.